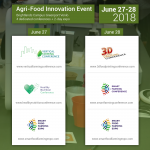 Antien Zuidberg will present shortly the Food Innovation model and how food concepts with 3D food printing are developed at HAS University of Applied Science. 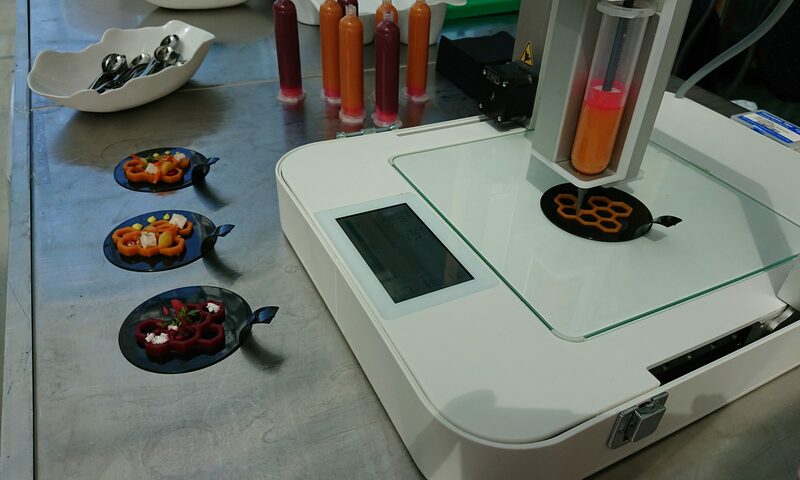 After Antien Zuidberg’s introduction, four bachelor students will present their 3D food printing projects. 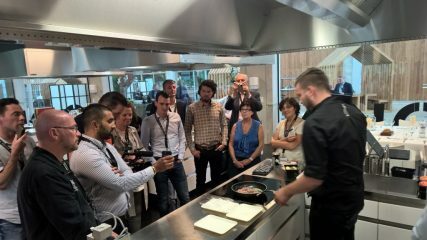 The Students Demo Corner will take place on June 27 and June 28, during the Agri-Food Innovation Event. HAS University of Applied Sciences is a leading academic institution and a dynamic centre of expertise in the agrifood and living environment sectors, with sites in the Dutch cities of Den Bosch and Venlo. We focus on educating young people, as well as professionals who are keen on increasing their own knowledge . And we also work together with frontrunners from a key sector in society. This focus forms the foundation of our unique HAS concept, in which students and professionals continuously work together to find innovative practical solutions to the issues facing society today and in the future. There are currently 3,700 fulltime students at HAS, on a range of study programmes in the field of agrifood, and living environment. There are an additional 640 participants on the various professional training programmes we offer. HAS also carries out research and advises stakeholders from across our sector. HAS University of Applied Sciences is a medium-sized university of applied sciences, with the dynamic triangle of students, lecturers and business at its heart. Our core values are involvement, innovation, getting results, internationalisation and entrepreneurship. There are 500 employees working at the HAS. Business Administration & agri-foodbusiness, Animal Husbandry & Animal Care, Food Innovation, Geo Media & Design, Spatial and Environmental Planning, Environmental Studies, Applied Biology, Horticulture & Arable Farming, and Food Technology. Business Management in Agriculture & Food, International Food & Agribusiness, and Horticulture & Business Management.